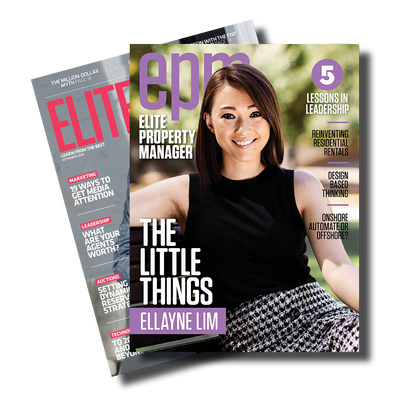 Elite Property Manager magazine is a one-of-a-kind independent publication for real estate industry professionals covering Leadership, Sales and Property Management. This publication is a leading source of industry news and information for those who want to 'Learn from the Best'. 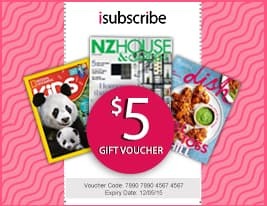 Be the first person to tell us what you think about Elite Property Manager (AU) and you'll save $5 on your next purchase!